I know nothing about electronics. I do know that I will never use this. 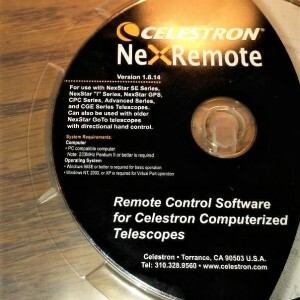 I think it connects the telescope to a computer through the Nexstar hand-controller. 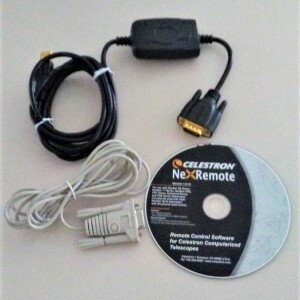 It came with a Nexstar 8SE. So, it's for sale. No idea of correct price. 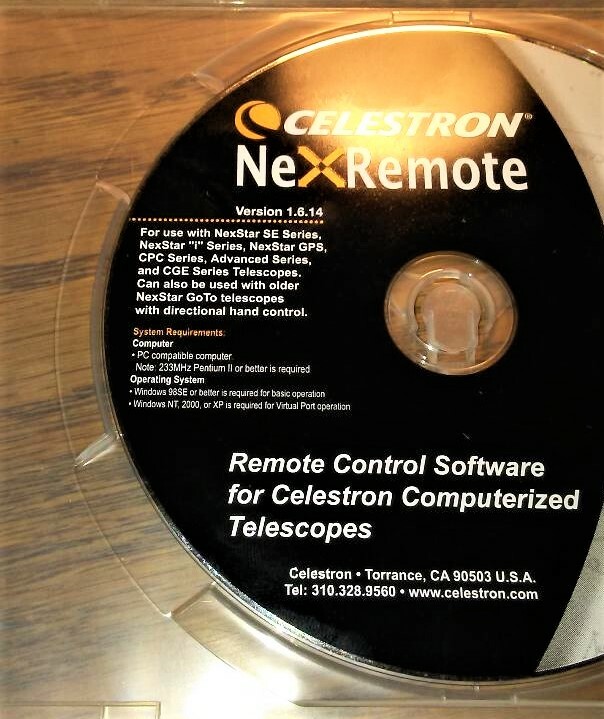 Note compatibility info on the CD. Try $30 packed, shipped, and Paypalled in the US.